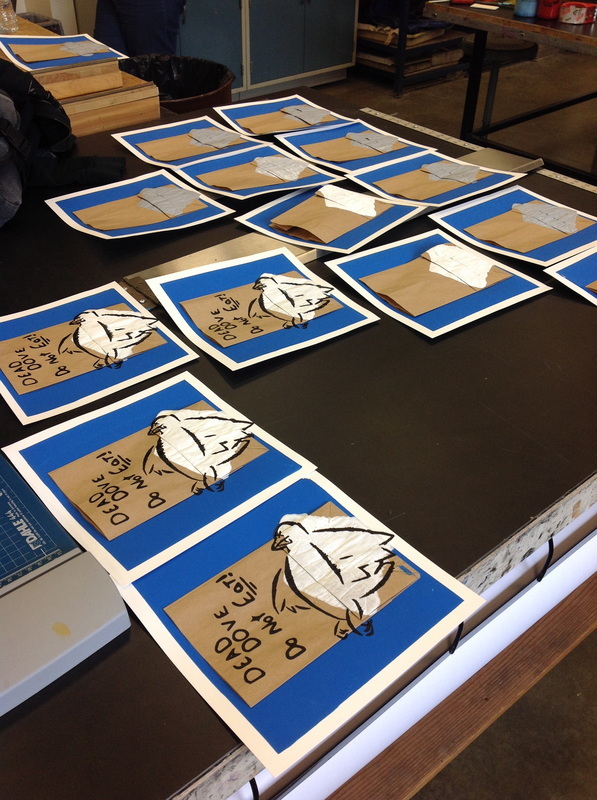 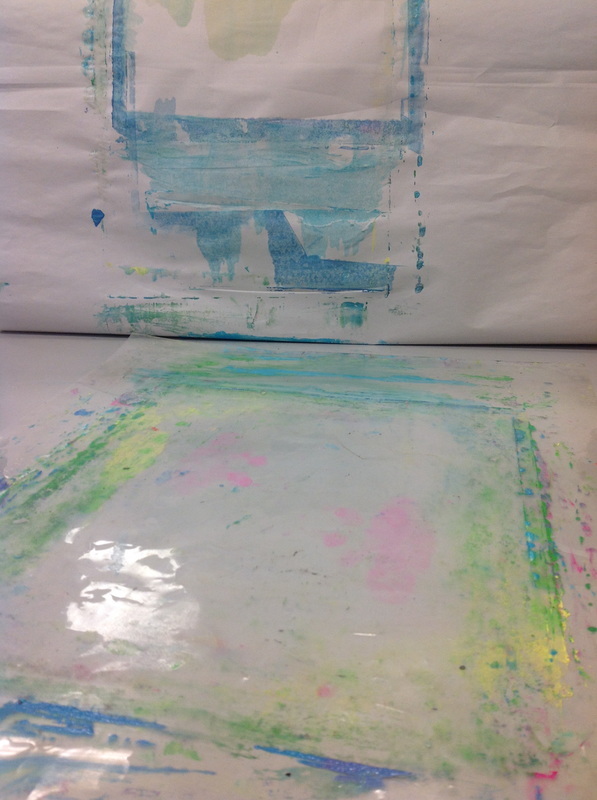 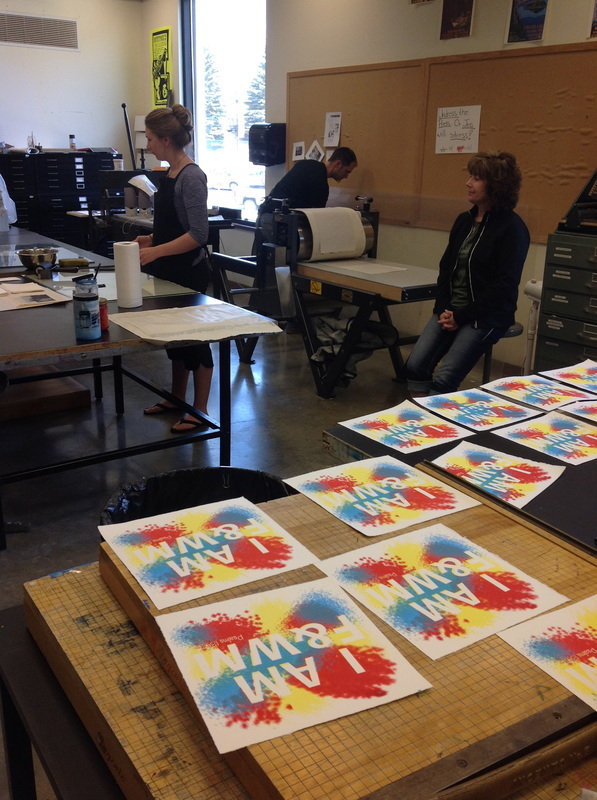 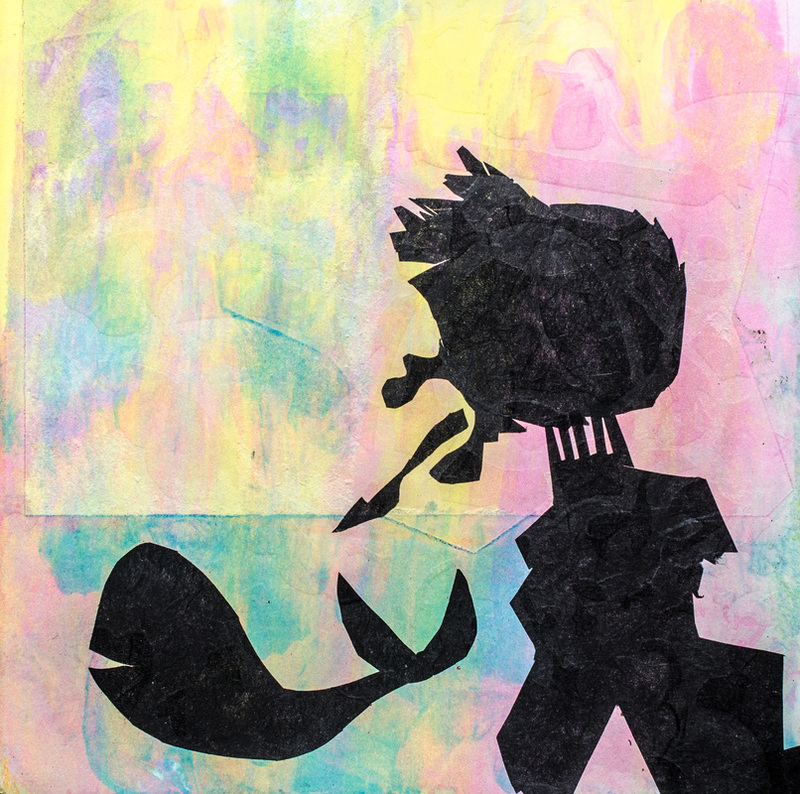 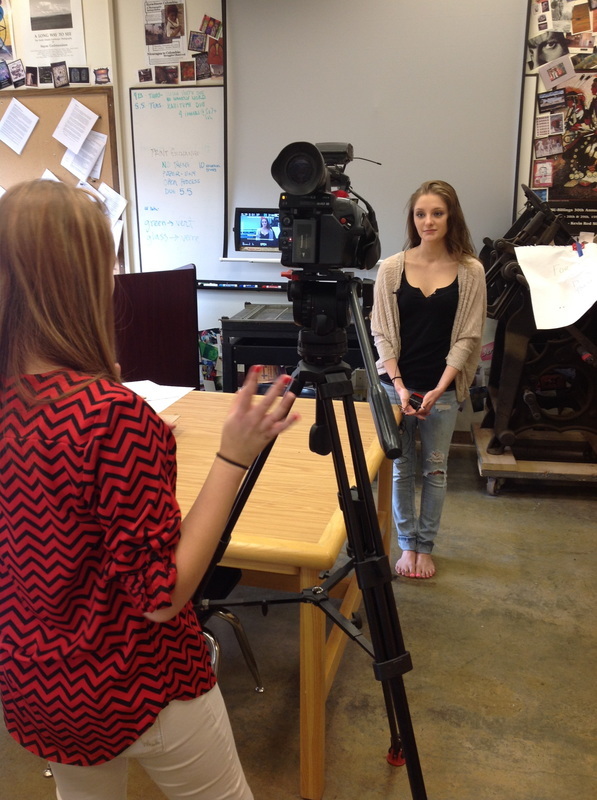 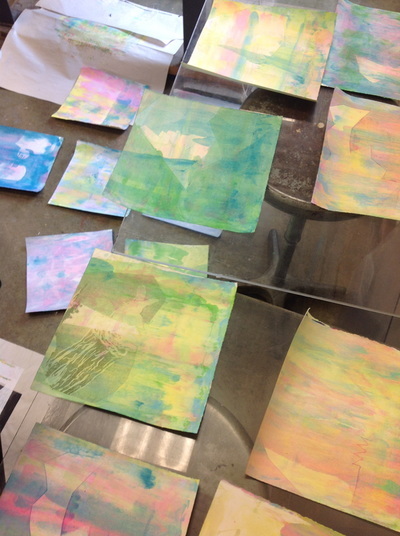 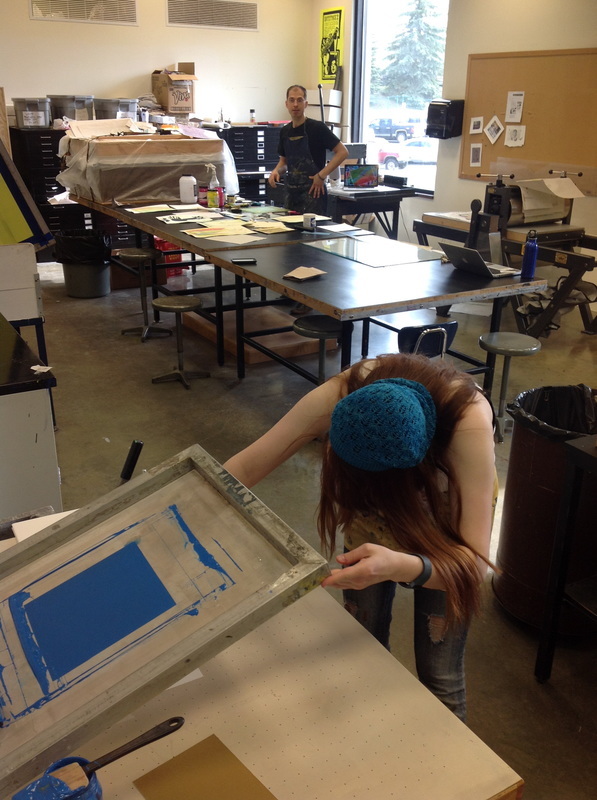 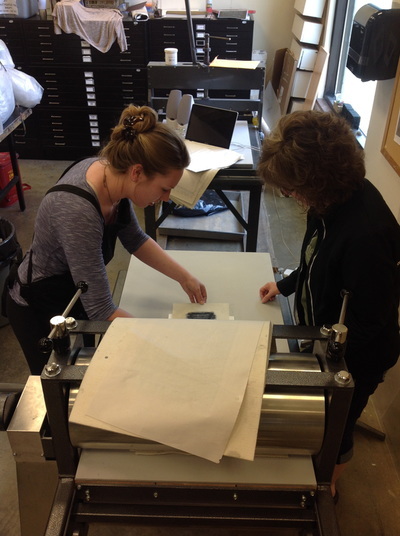 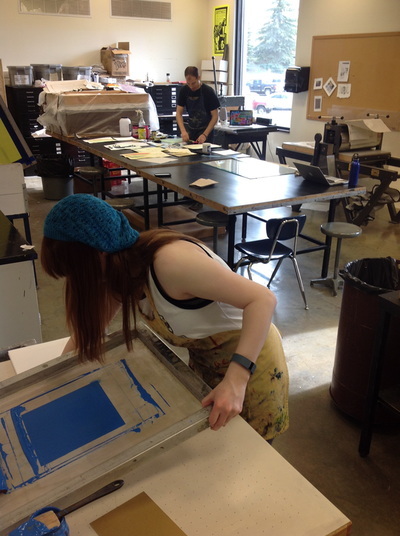 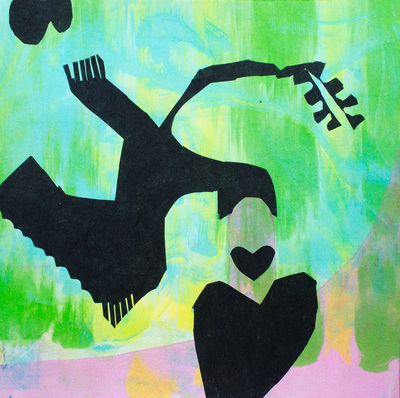 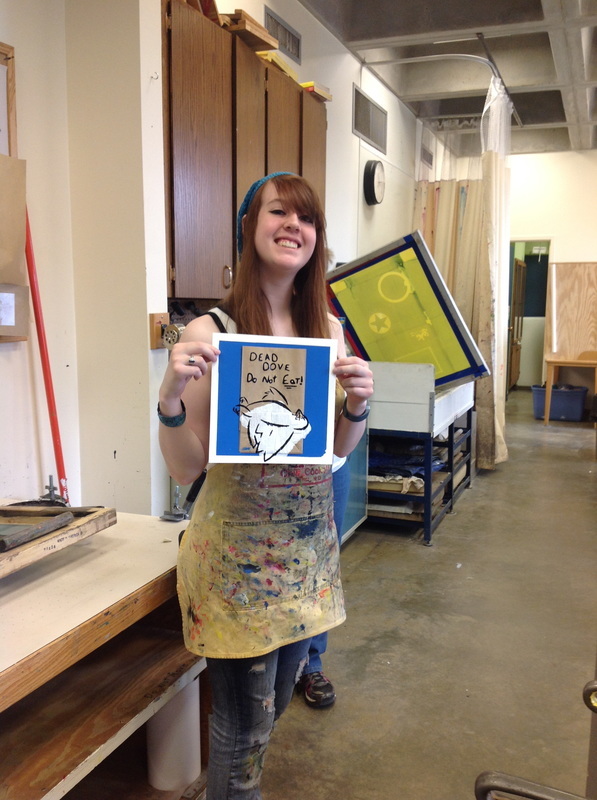 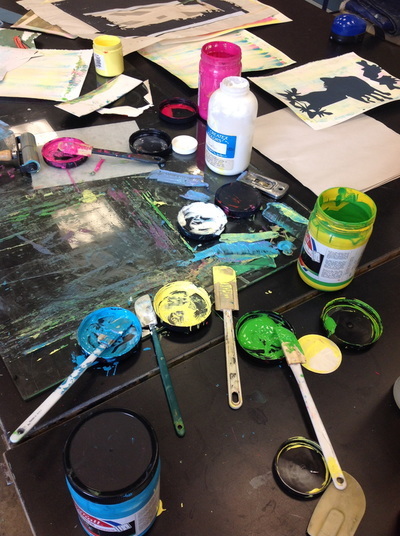 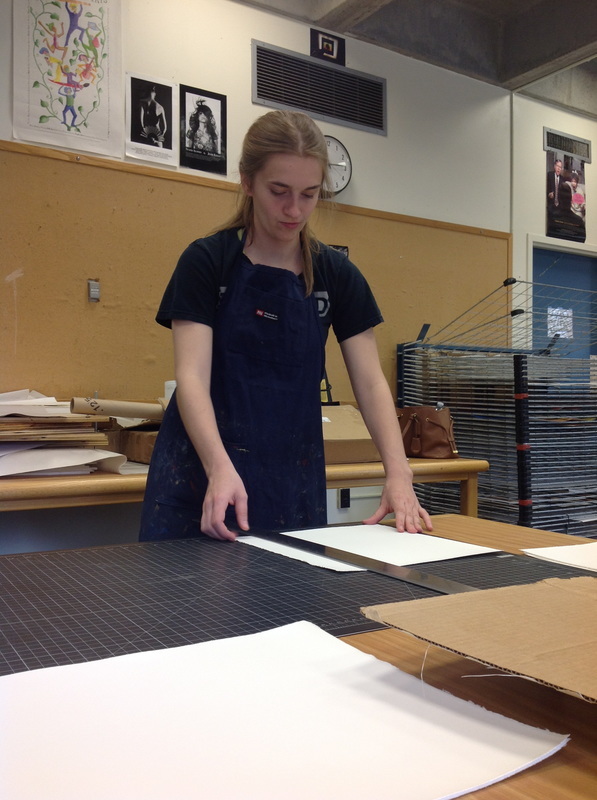 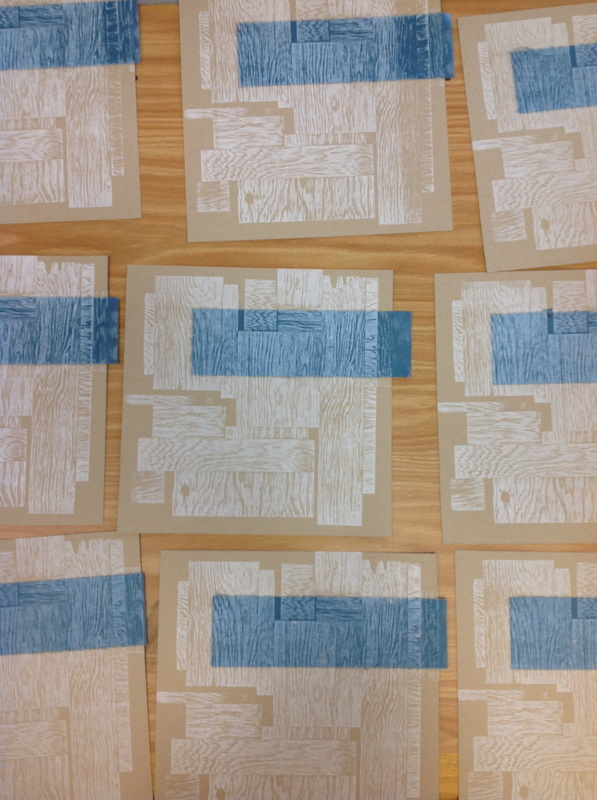 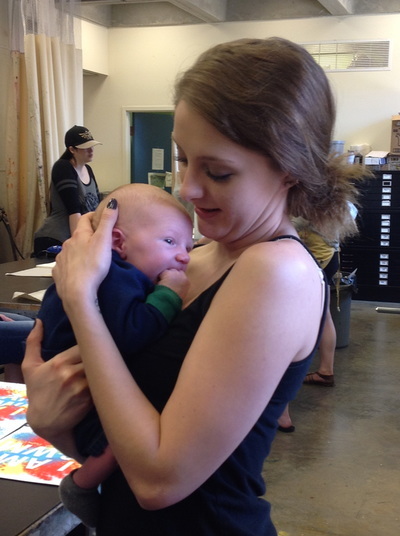 On Saturday, May 2, 2015 Minot State University’s Flat Tail Press hosted a celebration of printmaking. 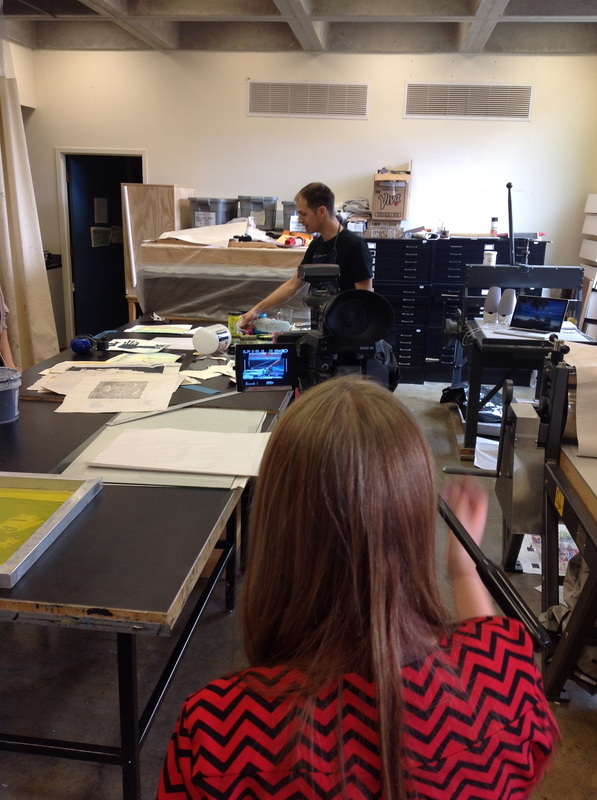 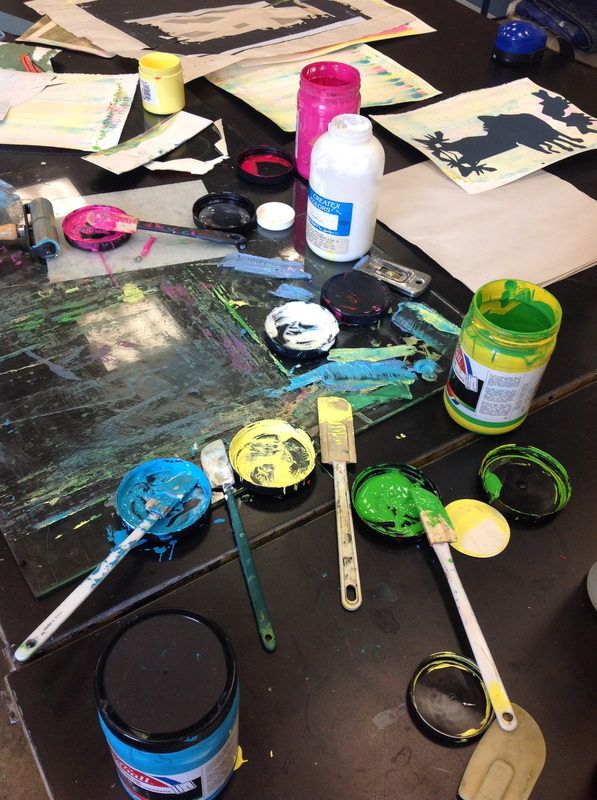 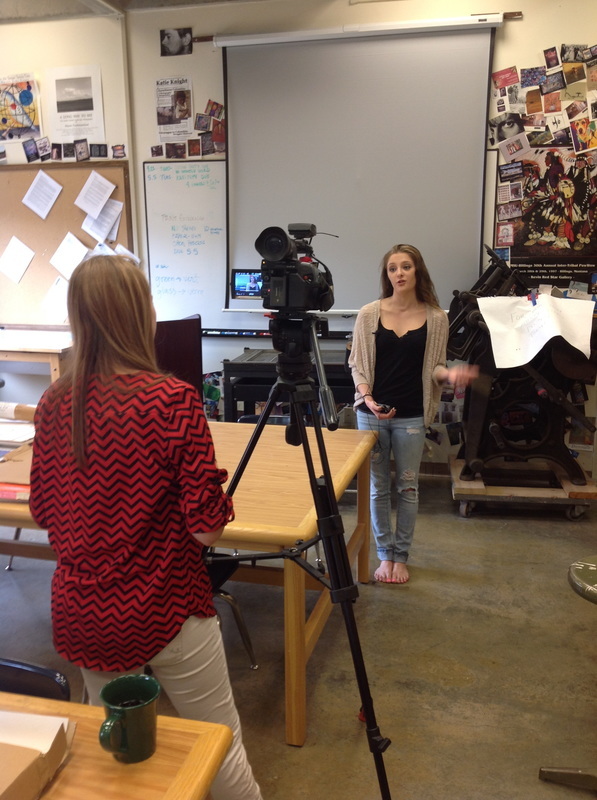 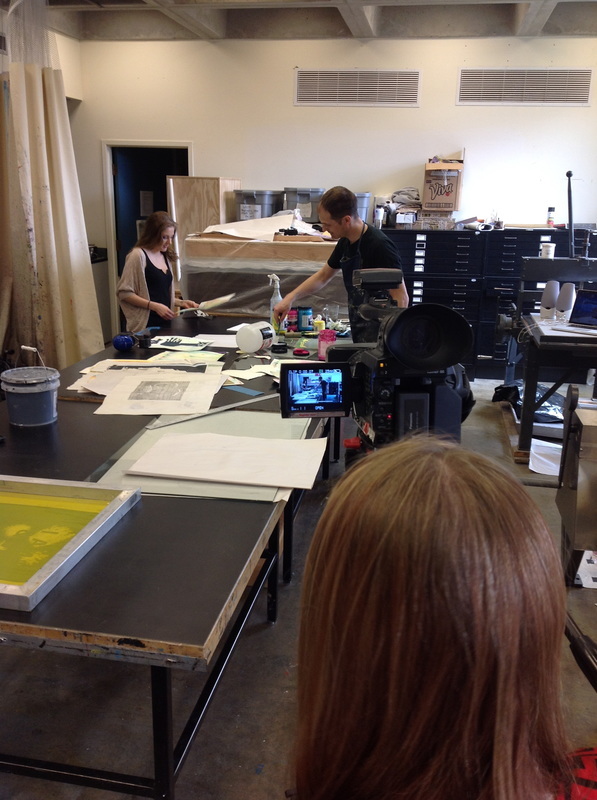 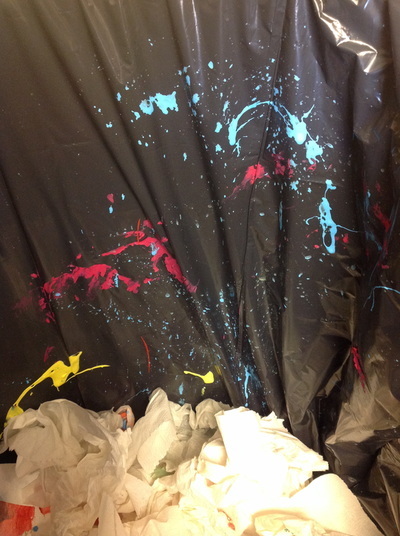 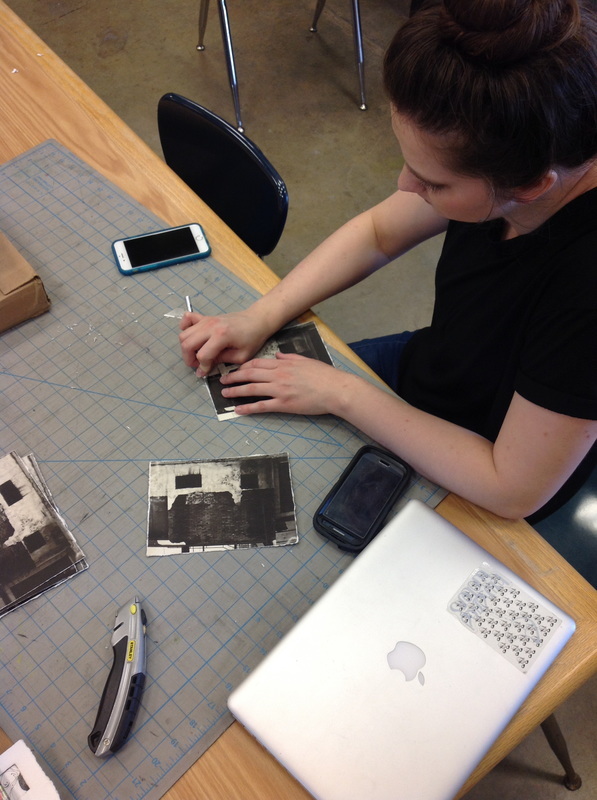 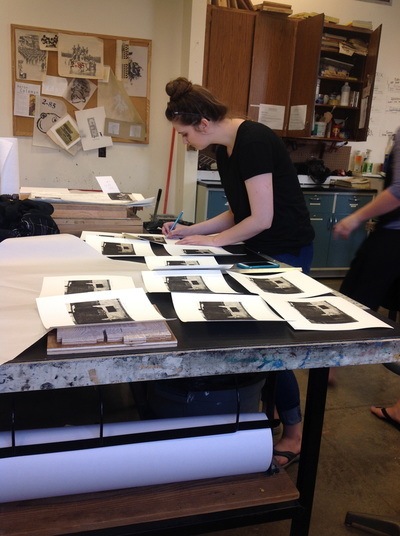 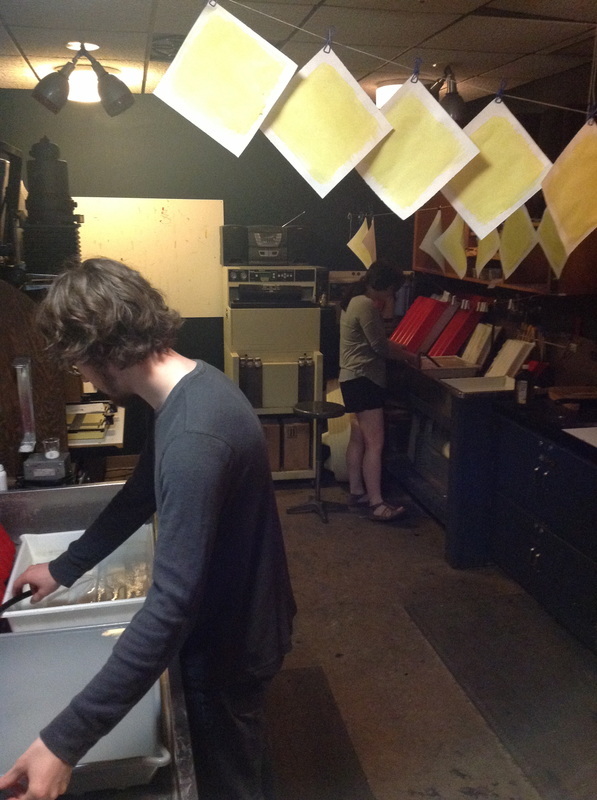 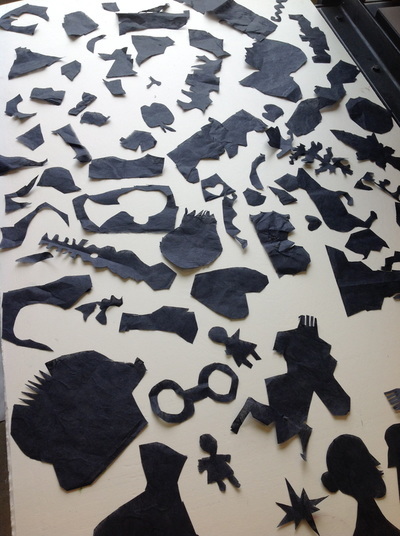 Students and faculty joined printmakers from around the world to participate in the Print Day in May. Focusing on the number 10, Flat Tail’s participants will create 10 unique print editions of 10 prints sized 10"x10" within 10 hours. 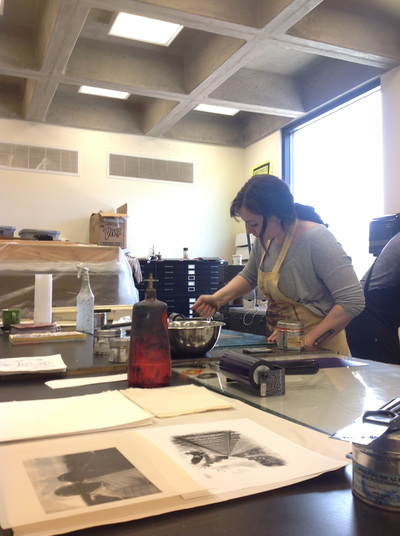 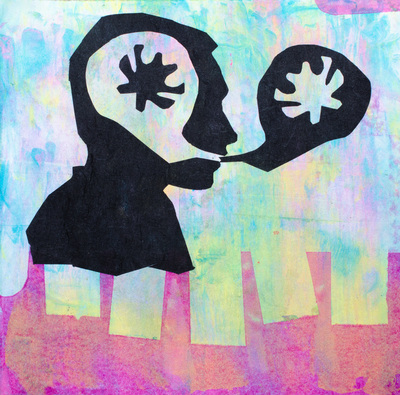 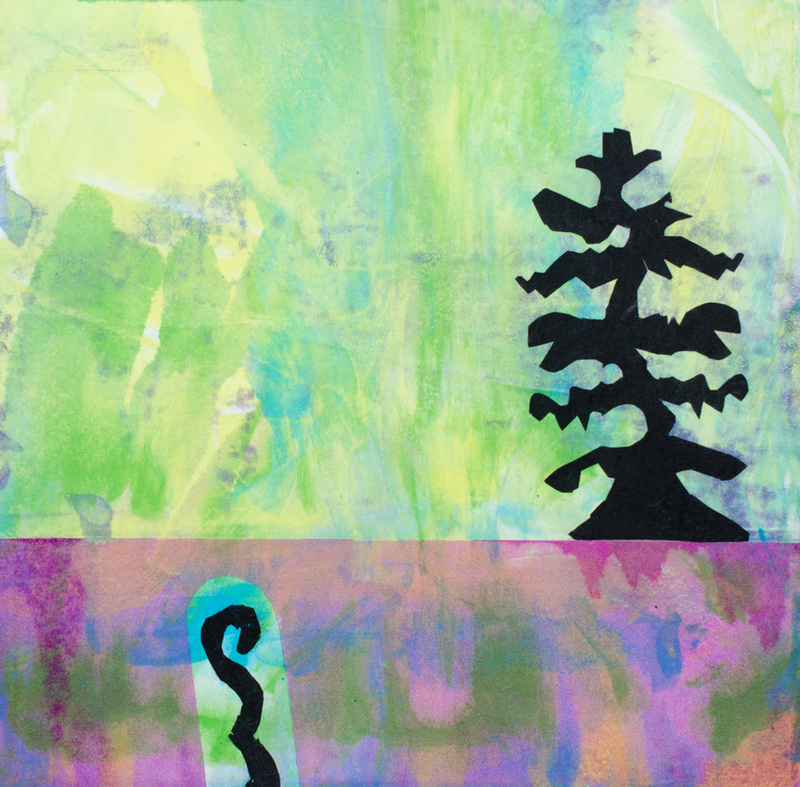 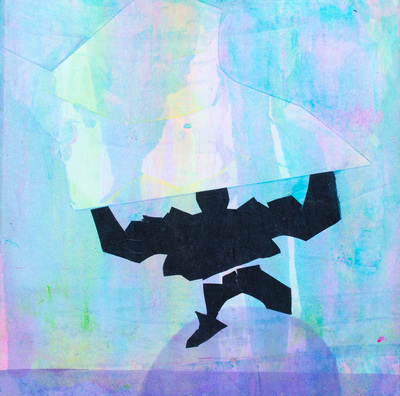 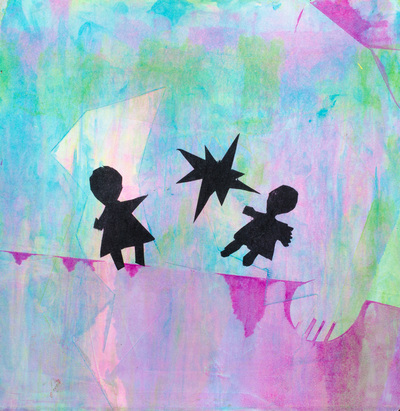 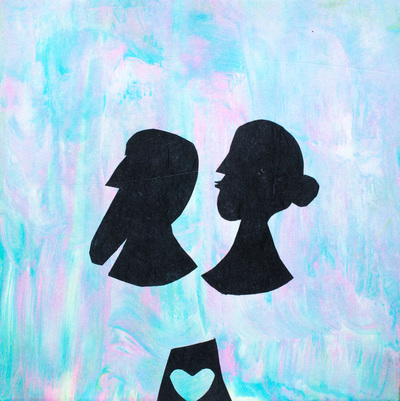 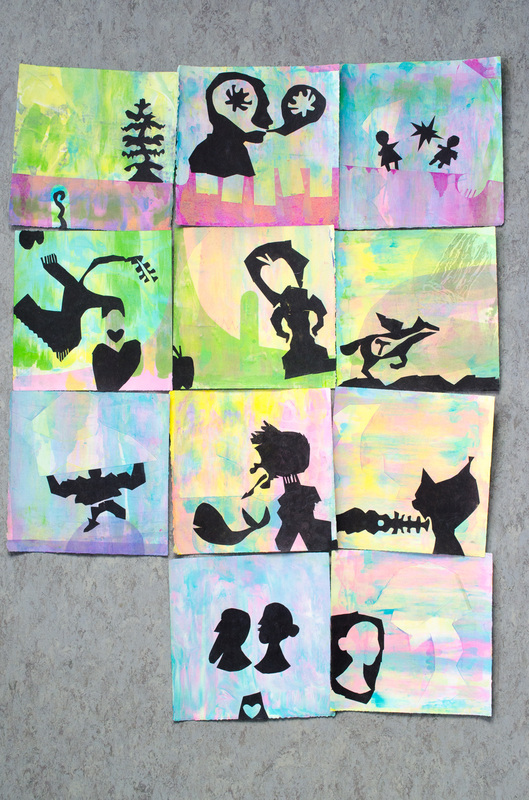 Participants used a variety of processes from woodcuts and screen prints, to lithographs and alternative photographic processes to make the 10 editions. 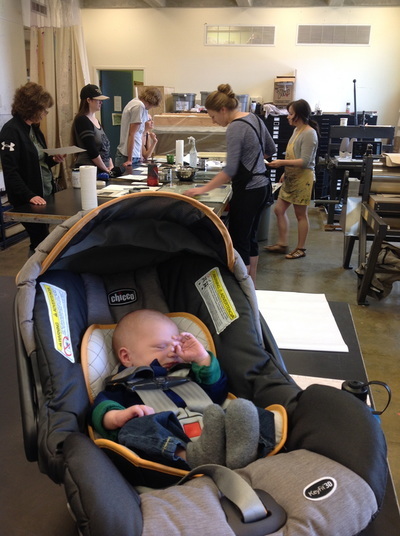 We even had a very special guest...Willem Stander, just 10 days old had to visit the studio for the first time! 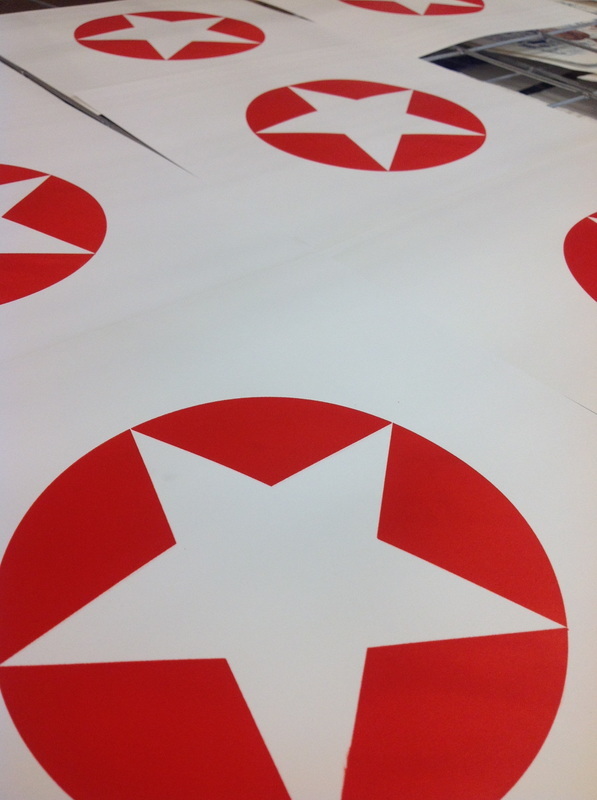 We are already looking at building a bigger and better Print Day in May experience for 2016!